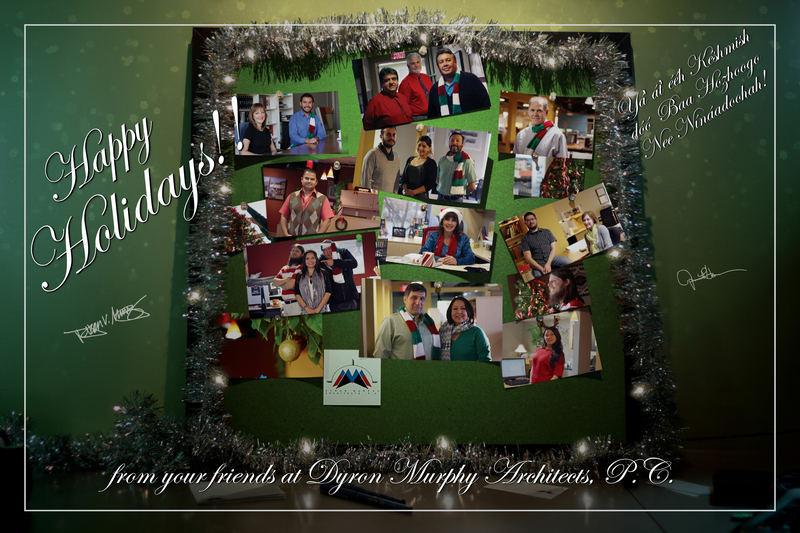 Dyron Murphy Architects is a full service architectural planning and design firm made up of several unique individuals with cultures and personalities too dynamic to capture in just a few words. Which is why we've devoted an entire blog to showing the world who we are. The original EcoHouse prototype, designed for the Arizona climate. Is it possible to design a highly-efficient, durable, and affordable house in a rural location? All too often, quality of design suffers due to budget constraints, and sustainability becomes an item buried on a long-forgotten wish list. 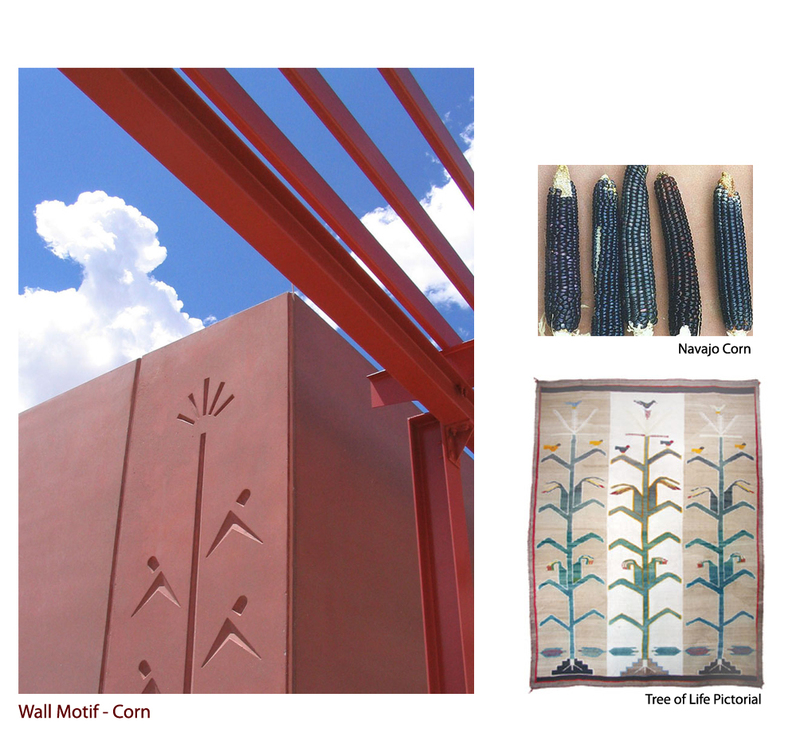 Realizing the need to integrate sustainable initiatives with high-quality housing designs in rural locations, the Dyron Murphy Architects team set out to develop a housing prototype that Native Housing Authorities across the country could adapt to meet their needs. The resulting project was the DMA “EcoHouse”. 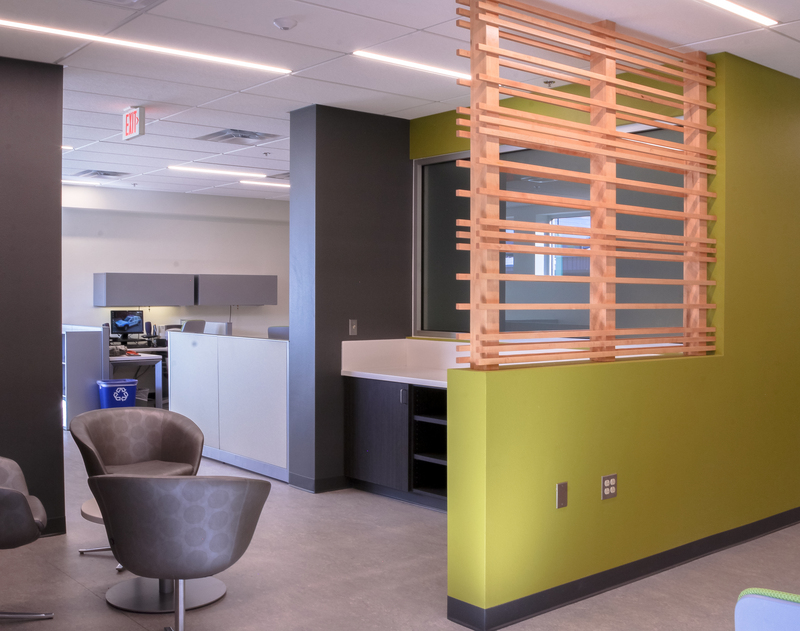 When the Applied Technology faculty of Central New Mexico Community College (CNM) realized that Ted Chavez Hall no longer fit their needs, they sought an architecture firm to re-design–and ultimately re-envision–their workspace. Dyron Murphy Architects (DMA) assigned two of their best and brightest to the project: Oscar Tovar, Project Manager, and Vanessa Garcia, Project Architect. They met with CNM project managers and faculty to determine how to best address the faculty’s needs. The consensus was that they needed to maximize the existing space in order to create more work stations, while simultaneously creating a sense of openness. In addition to creating more work stations, the client also requested a conference room and a collaborative work area. Aside from these requirements, the client didn’t have a specific vision in mind. 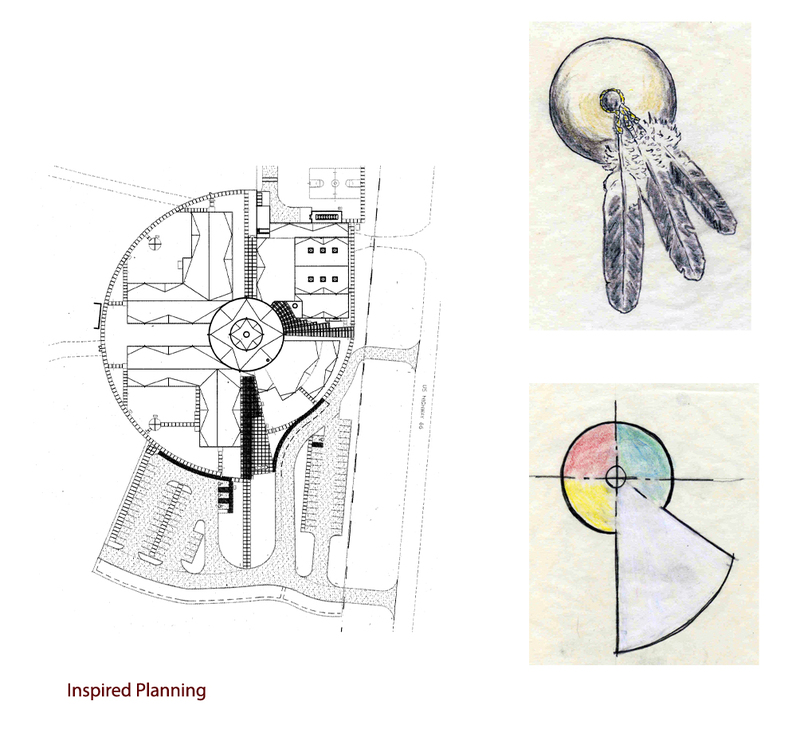 While this presented Oscar and Vanessa with the challenge of determining which design would be the right fit, it also gave them wide latitude to come up with creative design solutions. Our designers started with what they knew: The Applied Technology faculty often get their hands dirty, and some work with circuitry. These details influenced a number of design elements, including the color palette (grey accented by key lime) and the use of resilient flooring rather than carpeting (to make cleaning easier). 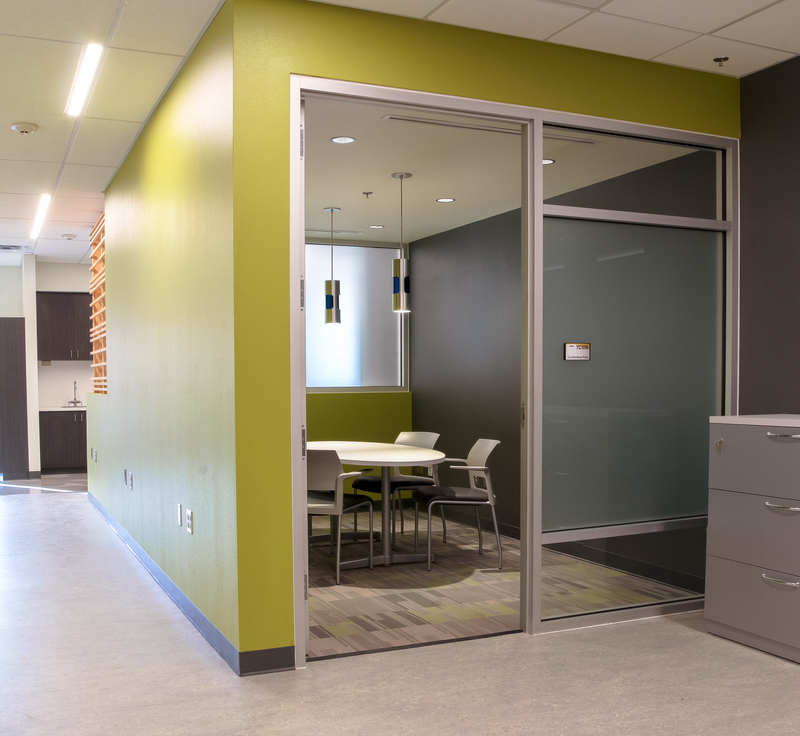 They also incorporated industrial accents into the design: Metal accents and clean lines were softened by a wood partition that created a physical barrier between work areas and the break room without making the space feel smaller. A wooden partition separates the break room from work stations in the newly renovated Ted Chavez Hall at CNM. Oscar and Vanessa also toured the campus’s new library and STEM building to get a sense of the architectural vision the campus had for its future and to ensure that DMA’s design reflected that vision. They also proposed various work station seating configurations to help CNM solidify their vision for the Applied Technology Department. Another challenge for our architects was designing around the existing concrete masonry unit (CMU) walls; Oscar and Vanessa were tasked with creating more space without resorting to demolition. Ultimately, they enjoyed the challenge of working around the existing space to create a more functional, aesthetically pleasing workplace. 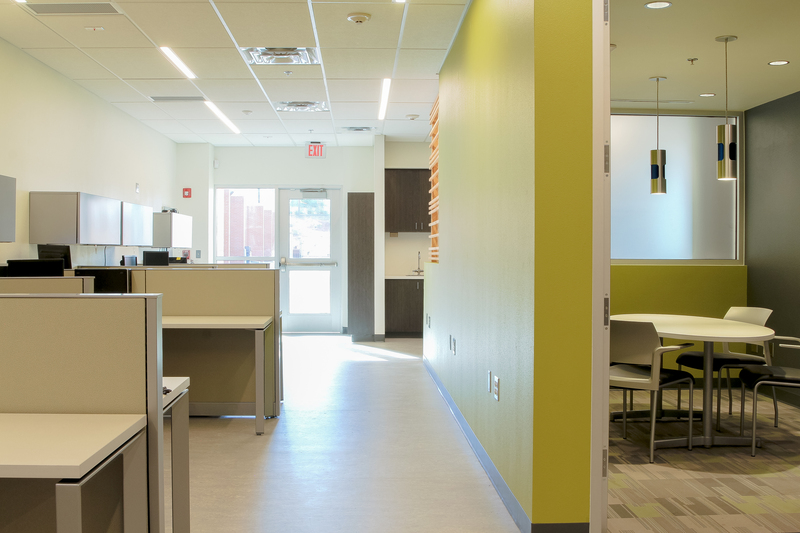 They were also able to work around CNM’s academic schedule, quickly completing the design and renovations during the campus’s summer break. The result? An invigorating space tempered by natural wood accents that invites collaboration, creativity and innovation. Space is maximized while maintaining a bright, open feeling with the addition of work stations and a conference room. Large frosted windows infuse the conference room with natural light and make it seem more spacious. 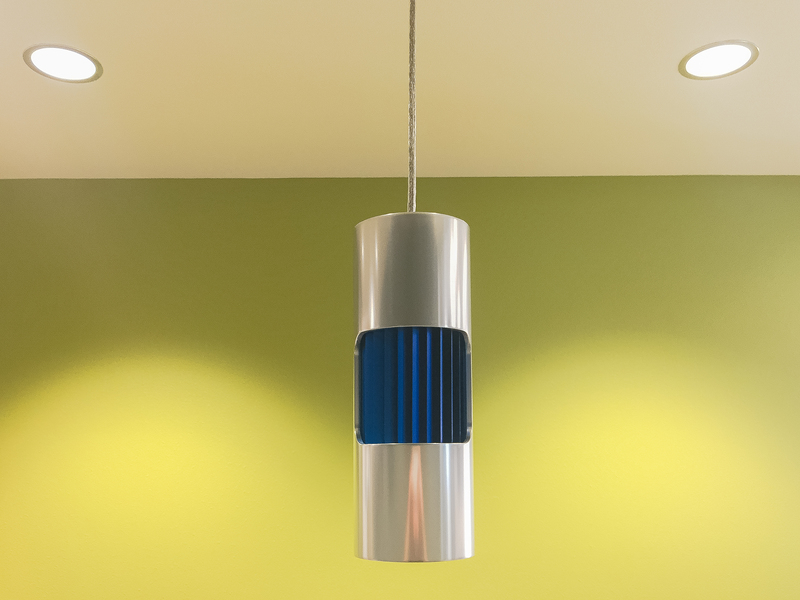 Attention to detail, such as the conference room lighting fixtures, is one of the defining characteristics of the remodeled Applied Technologies Department of CNM. Recently featured in the Navajo Times, the community of Nahata ’Dziil, Arizona in the Navajo Nation celebrated the grand opening of the Nahata ’Dziil Health Center on May 15, 2015. This facility replaces a smaller, older one, and is capable of providing state-of-the-art healthcare services to a growing population. We’re proud to have designed a facility that will provide much-needed medical services to the community and outlying areas. 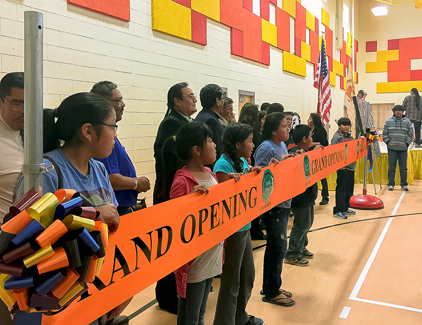 Local children and community leaders prepare to cut the ribbon at the grand opening ceremony for Shiprock Youth Center in Shiprock, New Mexico, in the Navajo Nation on March 24, 2015. This 22,000-square foot facility provides a safe place for Navajo youth to play sports, access technology, learn, play games and hone their artistic skills. Former Navajo Nation President Ben Shelly attended the ribbon-cutting ceremony and provided the keynote address. 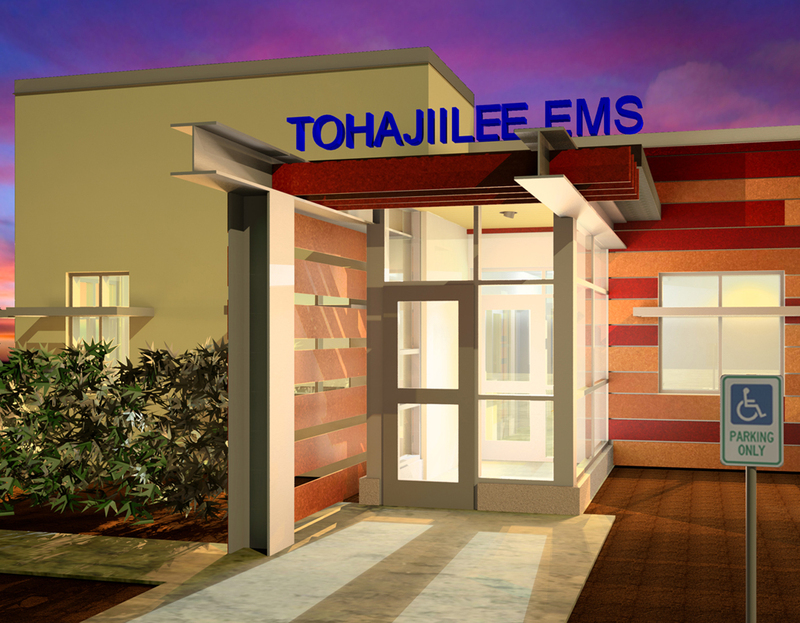 On June 4, 2015, the community of To’hajiilee, New Mexico celebrated the ground breaking of the new Emergency Medical Services (EMS) facility. The building will serve both the public and staff with comfortable multipurpose spaces such as a conference room, living quarters, fitness room and two large apparatus bays that can house Type II ambulances. Hence Forth, DMA’s Holiday Card!!! Check out this years DMA Holiday card!! SASC 2014 winners are here!! Enjoy the awesome artwork students from K-12 submitted. Congrats to all the kids who participated! !